Attaining the sort of fan support that leads to a world tour off a debut project takes some doing. But that’s exactly what Mr Eazi did after releasing his Life is Eazi Vol 1: Accra to Lagos’ mixtape in 2016. He was able to seed the tracks into radio and the interweb by building relationships with editors, OAPs, influencers, blogs and music affiliations like Starboy and Apple. Not to mention the timely nature of subsequent videos releases for tracks off the album. It was a model fit to serve as a blueprint for artists in our era digital music age. To continue his rather stellar run, the singer recently announced via his Twitter that he has signed a label licensing deal with Universal Music Africa. 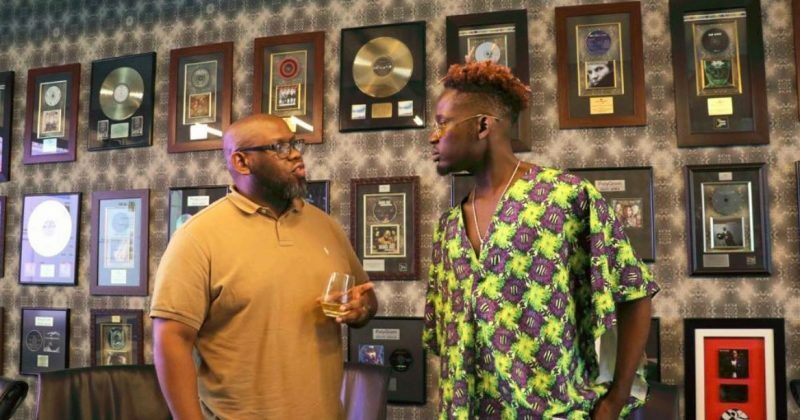 The deal, which is a distribution deal between Mr Eazi’s record label, Banku Music, and Universal Music Africa, will allow the labels jointly release Eazi’s forthcoming project, ‘Life is Eazi Vol 2: Lagos To London’, in Africa exclusively. 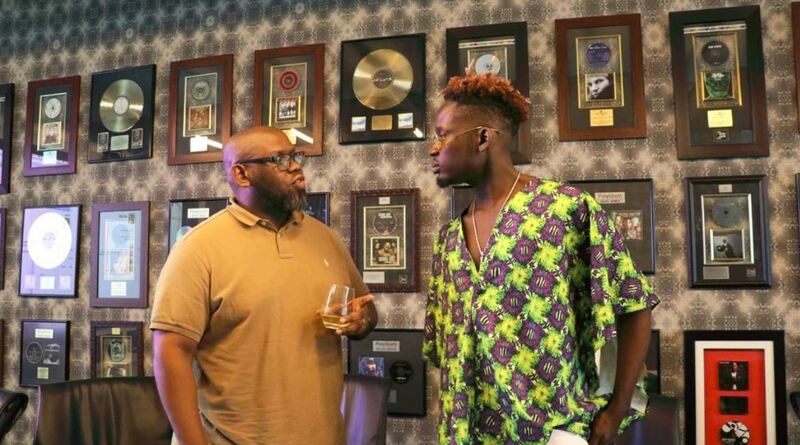 The singer shared the news along with a photo showing himself and Sipho Dlamini, the Managing Director of Universal Music South Africa and Sub-Saharan Africa.